High Point Place is located on the west side of the downtown Fort Myers River District on West First St just across from the Riverside Realty Group office. 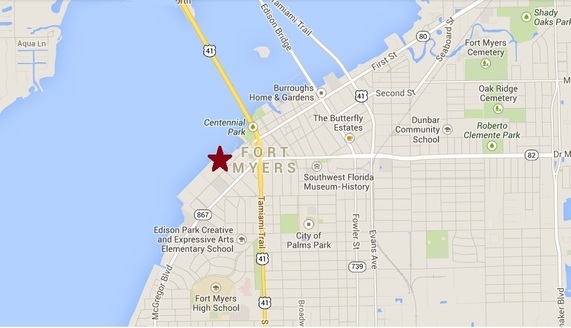 These condos are one of the most luxurious riverfront high rises in Fort Myers located directly on the banks of the Caloosahatchee River. Residents are within walking distance to upscale dining, cafés, theatres, eclectic boutiques, arts & unique downtown entertainment, such as Music Walk. 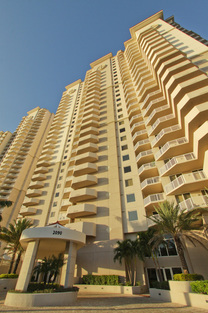 Did we mention that every residence has its own private elevator entrance and two terraces? So you can take in some of the most stunning views of the Caloosahatchee River and The River District on your own private balcony. The amenities offered at High Point Place will make you feel like you are on a permanent vacation! Heated pool and spa, sauna, state-of the art fitness club, conference center and social lounge, just to name a few.